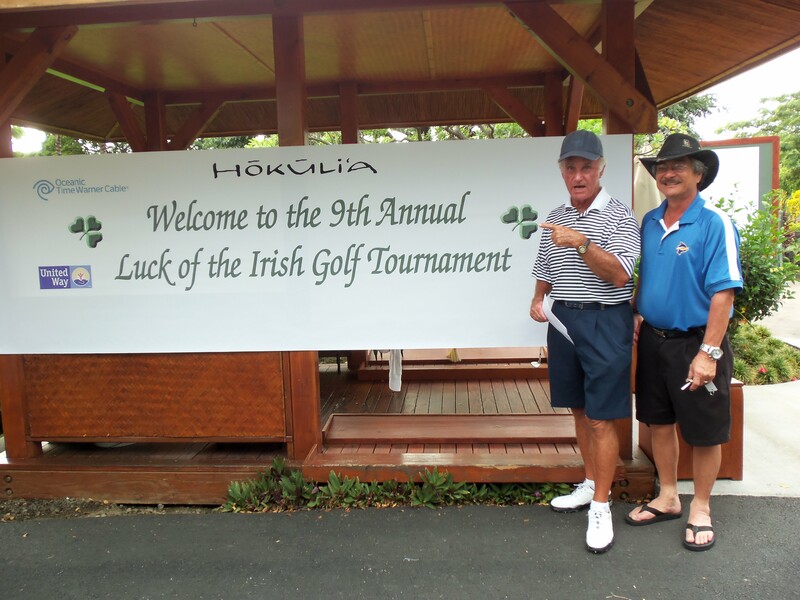 Kailua Kona, Hawaii – This March a lucky golfer found his very own pot of gold at the Hokuli’a Golf Club during the 9th Annual Luck of the Irish Golf Tournament. 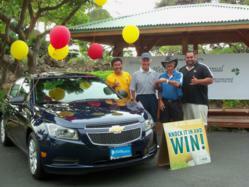 While Schork was delighted to win a new set of wheels, his wasn’t the only big prize insured by Hole In One International at this Hawaii Island United Way fundraiser this year. Tournament participants also had a shot at winning $10,000 – $5,000 for the United Way and $5,000 for the ace maker in a “50/50” hole in one contest if they could ace the Par 3 11Hole. Interested in adding a 50/50 hole in one contest to your tournament? Swing by our website or give us a call at 800-827-2249. The Odds of a Hole In OneAnother Fantastic Hole In One Winner Story!